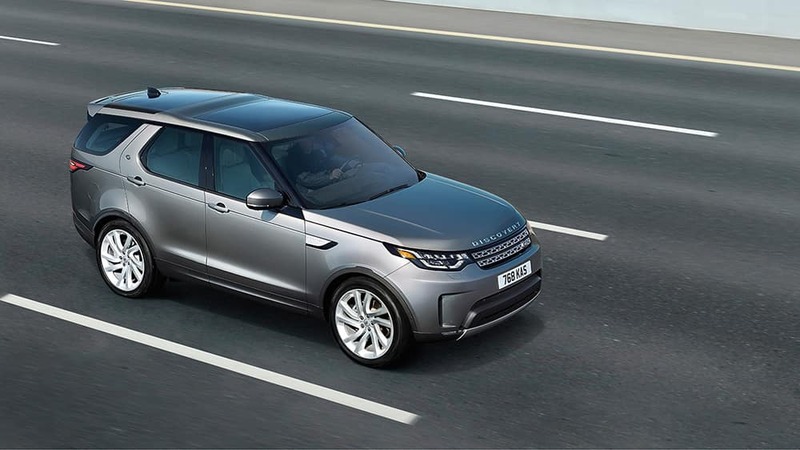 Shopping for a new Land Rover and not sure if you should go for the 2019 Land Rover Discovery or the 2019 Land Rover Range Rover Velar? Compare the Range Rover Velar vs. 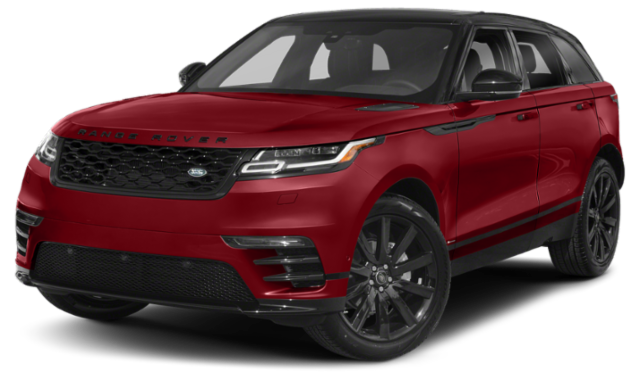 Discovery Land Rover Princeton in terms of performance, features, and more to find out which capable luxury SUV is right for you in South Brunswick. Starting Price: The Discovery offers three trim levels starting at $52,600 MSRP, and the Range Rover Velar offers four trim levels starting at $49,600 MSRP. Passenger Space: The Discovery has 5 seats with an optional third row for 7 seats total, and the Range Rover Velar seats 5 passengers. Both Land Rover SUVs are standard with features like all-wheel drive, a rearview camera with rear parking aid, LED headlights, and more. See what each model has to offer at the base trim to enhance your West Windsor drives. Standard Land Rover Discovery Features: 19-inch alloy wheels, body-colored door handles, Signature DRL headlights, power-fold heated door mirrors with approach lights, leather seats, a 10-speaker audio system, Land Rover InControl® Touch Pro™ 10-inch touchscreen, and Fixed Glass Sunroof with Fixed Rear Glass Panoramic Roof (Including Power Blinds). Standard Range Rover Velar Features: 18-inch wheels, flush deployable door handles, Front Parking Aid, auto-dimming interior rearview mirror, Luxtec and Suedecloth seats, an 8-speaker audio system, and the Land Rover Touch Pro™ Duo touchscreen dual display. Still not sure with luxury SUV to choose? Compare the Land Rover Discovery vs. Audi Q5 to check out the competition, or compare the Range Rover Sport vs. Range Rover Velar to explore the Range Rover family. 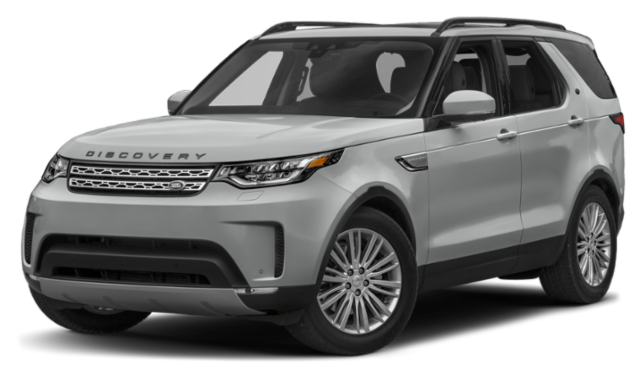 Before scheduling a test drive near Hopewell, be sure to browse our current Land Rover Discovery lease deals to take home a premium model or great price!